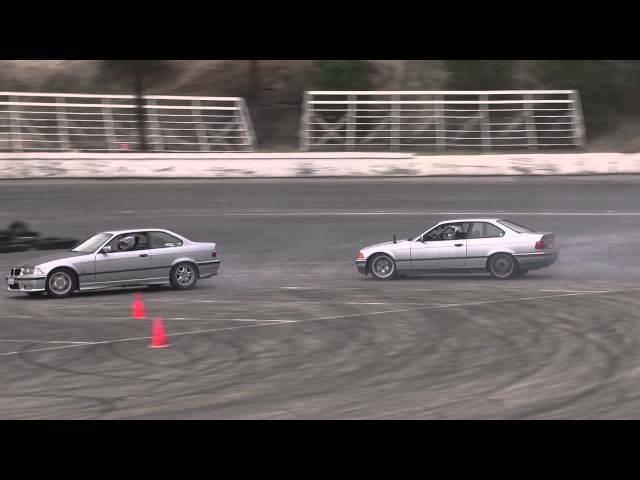 Nixon ProSports team takes some E36 BMWs our for a rip. 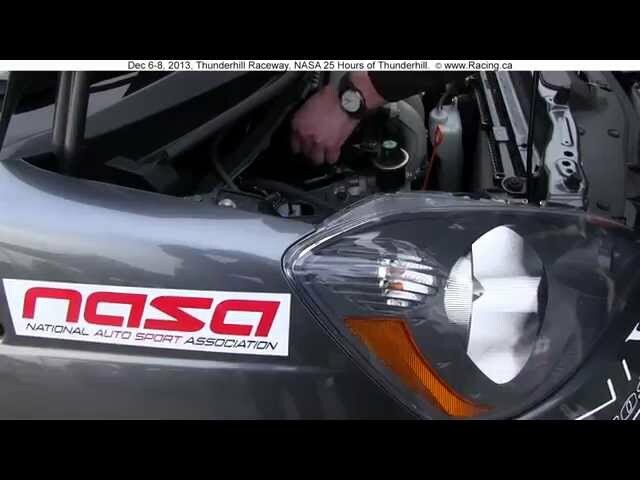 Chronicles of the Nixon Prosports team of drivers and crew taking part in the longest endurance race in the world. 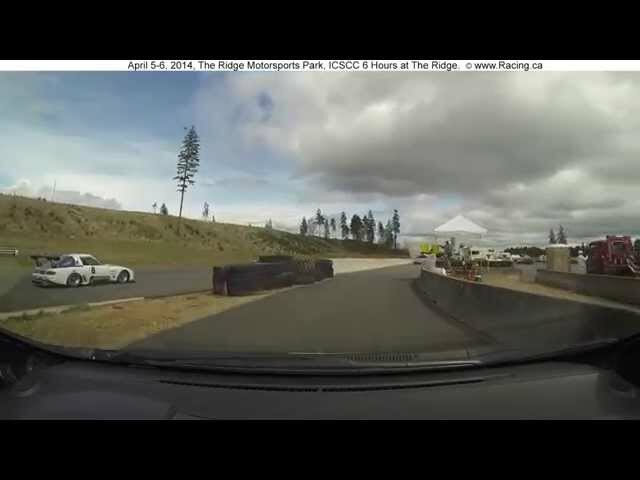 A time lapse of all the effort and skill it takes to convert a Mini Cooper in to a B-spec race car. Compressed and edited for your viewing pleasure.